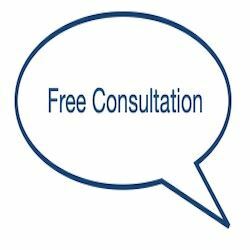 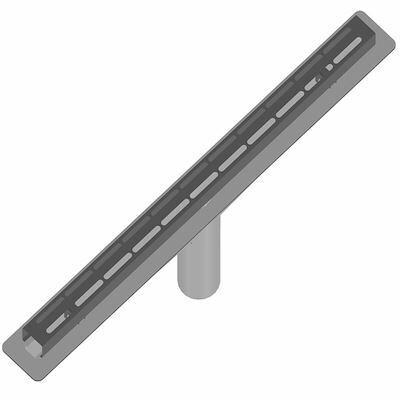 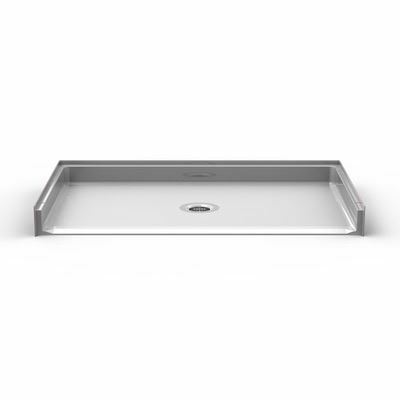 Use the Proline Drain by Quickdrain Quick Slope and Flat Panels to easily obtain the correct slope needed for proper shower drainage; Step 5- Order Shower Base. 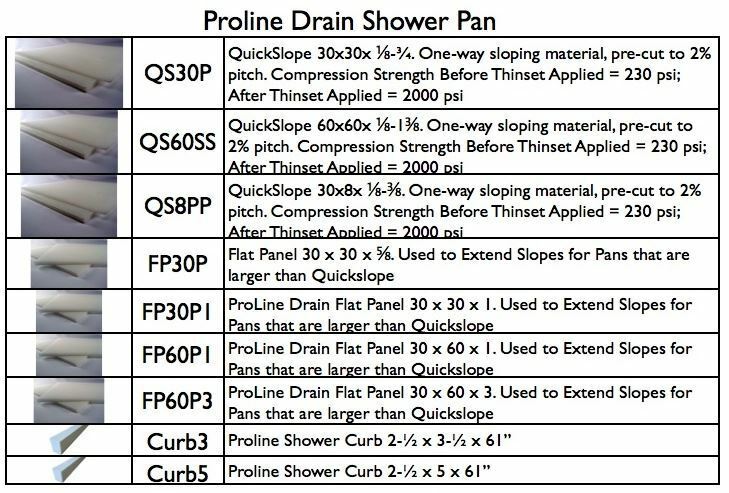 Proline Drain by Quickdrain. 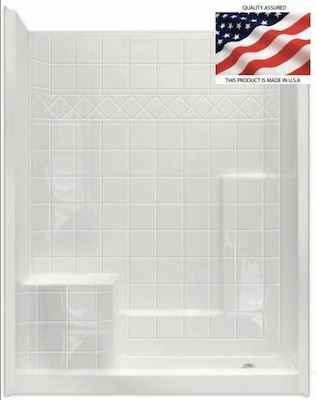 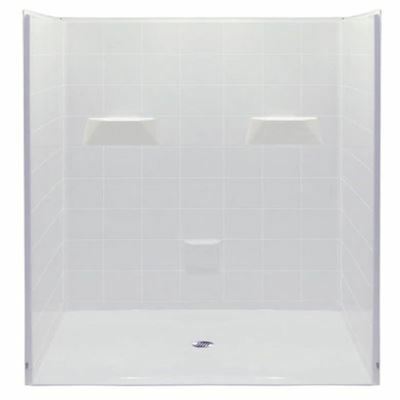 Your universal design solution to the tiled shower. 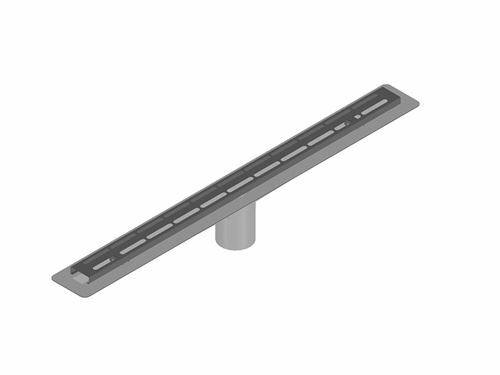 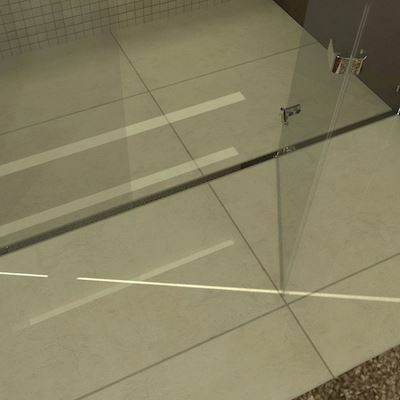 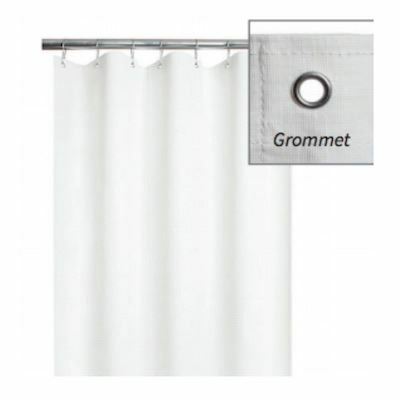 Eliminate the curb and use the Proline Drain for a sleek looking, and functional shower drain.